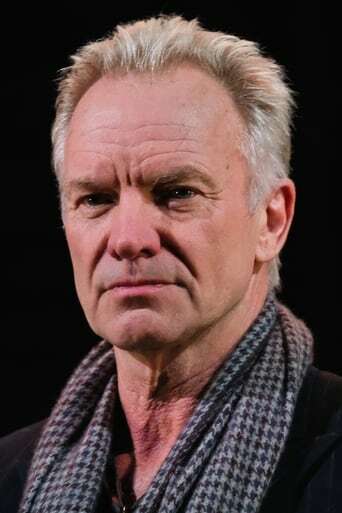 From Wikipedia, the free encyclopedia Gordon Matthew Thomas Sumner, CBE (born 2 October 1951), better known by his stage name of Sting, is an English musician, singer-songwriter, activist, actor and philanthropist. Prior to starting his solo career, he was the principal songwriter, lead singer and bassist of the rock band The Police. Sting has varied his musical style throughout his career, incorporating distinct elements of jazz, reggae, classical, new age, and worldbeat into his music. As a solo musician and member of The Police, Sting has received sixteen Grammy Awards for his work, receiving his first Grammy for Best Rock Instrumental Performance in 1981, and an Oscar nomination for the best song. He is a member of both the Rock and Roll Hall of Fame and the Songwriters Hall of Fame. Description above from the Wikipedia article Sting (musician), licensed under CC-BY-SA, full list of contributors on Wikipedia.